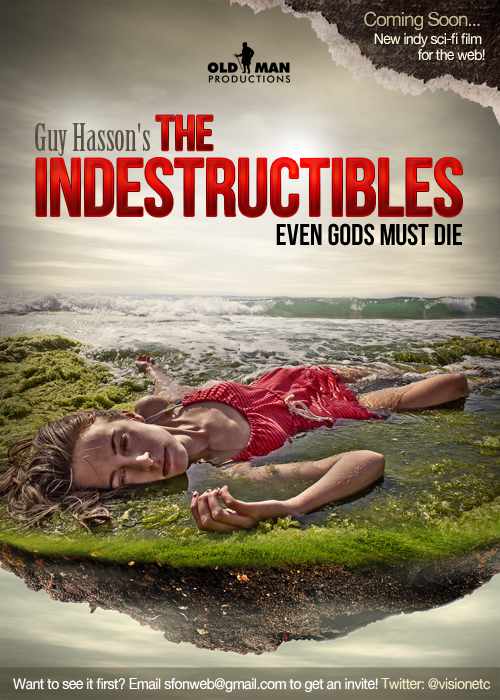 It’s been almost two years since I wrote The Indestructibles, adapting a $200 million SF film idea to a no-budget underground guerilla film. 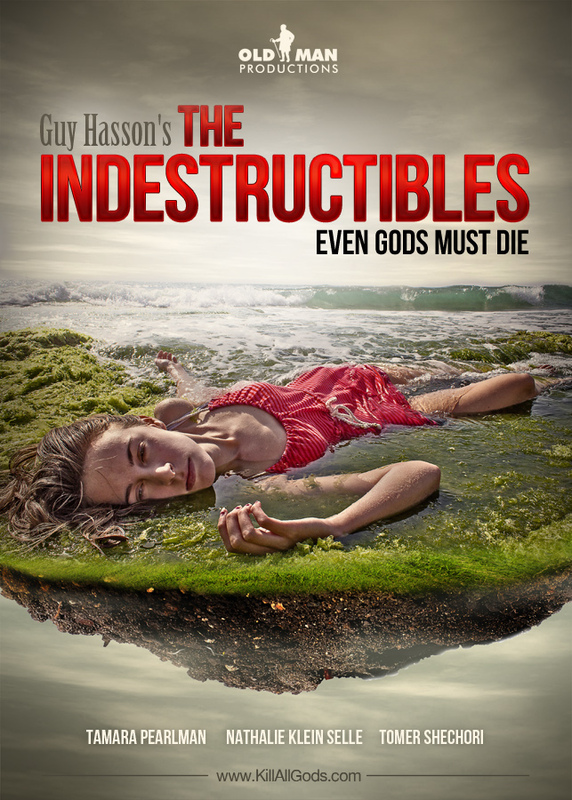 The Indestructibles premieres on Tuesday in the Utopia SF Film Festival in Tel Aviv. After the film there’ll be a Q&A with the film’s actors and me (writer, director, producer). I hope you come and enjoy the experience. The Indestructibles will premiere in the Utopia Film Festival 2013 in Tel Aviv. The film will premiere on Sept. 24th, at 16:00 in the Tel Aviv Cinematheque. After the film there will be a short Q&A with the film’s actors and myself. Here’s a link to the Facebook event. Join us, share it, pass it on, spread the word. 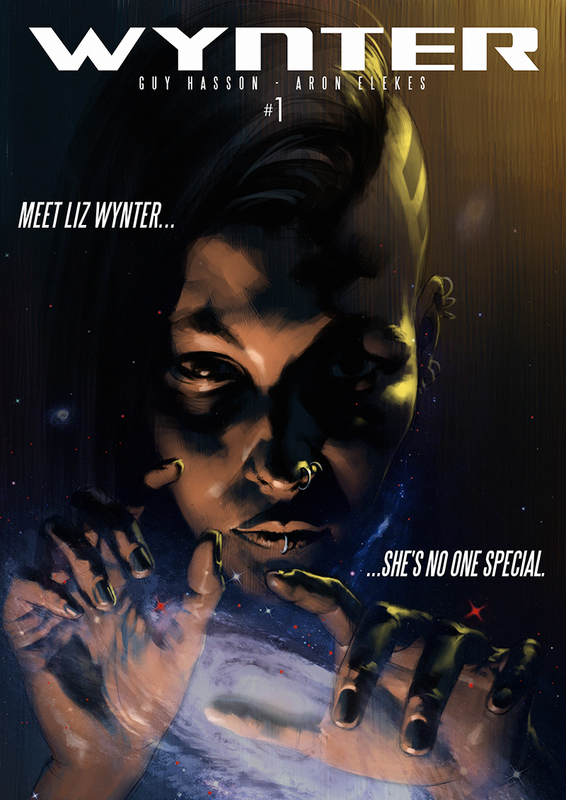 The Indestructibles is an independent, low-budget SF film. Originally a script for a $200 million budget movie, the digital age allowed me to rewrite it and shoot it for $250. And if you haven’t followed The Indestructibles’ film journal, now’s your chance.